Mr. Abu Huwaij has more than 14 years of regional investment experience spanning across healthcare, education, banking, finance, retail, transportation and industrial sectors. He has conducted due diligence, invested and made exits in these sectors since 2006. 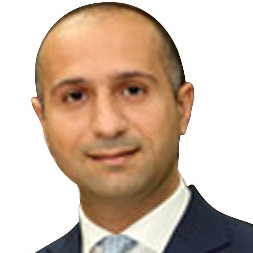 Previously, Mr. Abu Huwaij has worked with Global Capital Management (Kuwait), KPMG and Grant Thornton LLP. 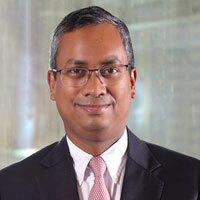 He holds an MBA from Cass Business School of City University London.